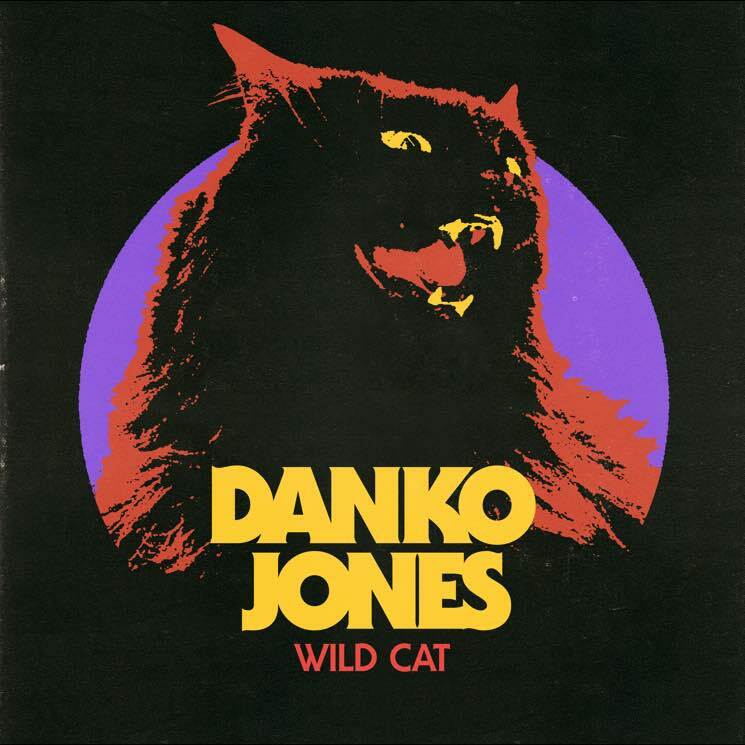 In advance of a Canadian tour last year, Danko Jones dropped a new single called "Do You Wanna Rock." The answer to that question is apparently a resounding yes, as the band are set to release a new full-length next year. The upcoming album is titled Wild Cat, and it's due out on March 3 via eOne in Canada and on Bad Taste Records/AFM Records internationally. The 11-track set was produced by Eric Ratz, and finds the band celebrating and showing off their collective musical influences, as well as the band's own 20-year history together. The aforementioned "Do You Wanna Rock" isn't included on the Wild Cat tracklisting, but the same general sentiment should be transmitted with tunes like "I Gotta Rock" and "My Little Rock N Roll," while cuts like "You Are My Woman," "Success in Bed" and "Revolution (But Then We Make Love)" suggest slightly more romantic-leaning subject matter. The feline-featuring album art is pictured above, while the complete list of song titles can be found below. Beyond that, check out a brand new album trailer for Wild Cat.